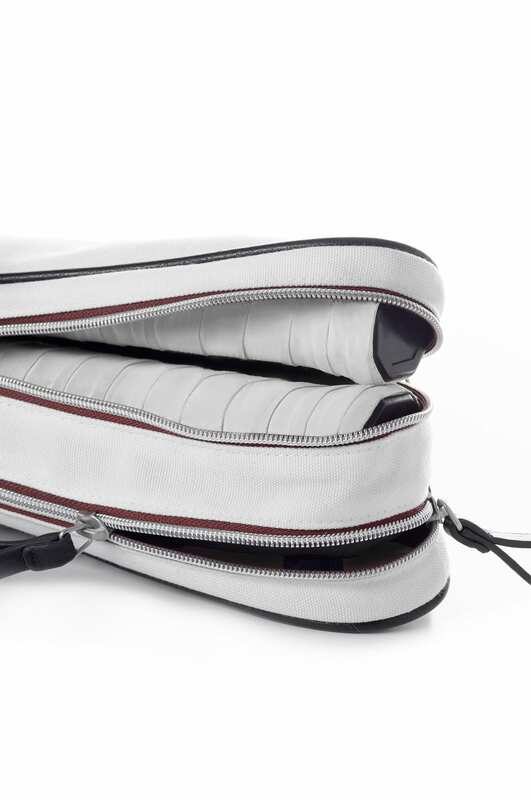 Inner measurements (cm): 70 l x 30 w x 10 h.
A great companion for your tennis games. 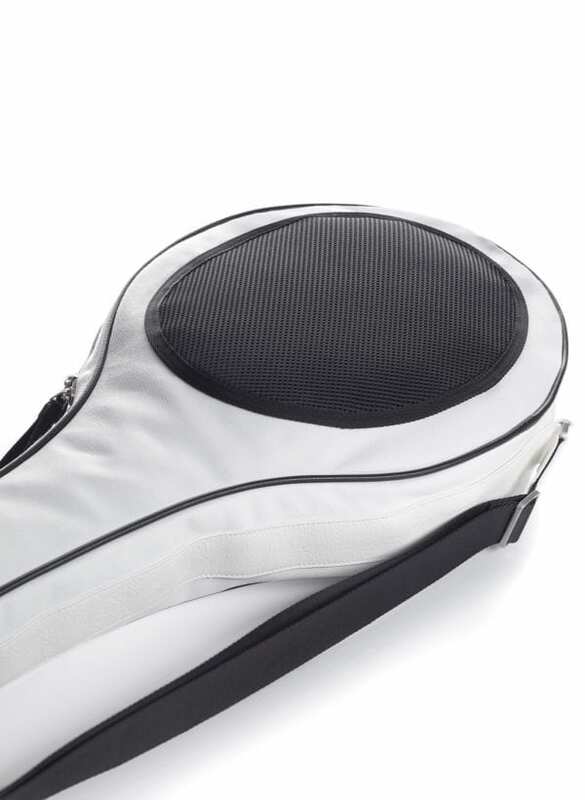 One side compartment can hold two tennis rackets, the other can be used to store tennis balls, a towel or a bottle of water. 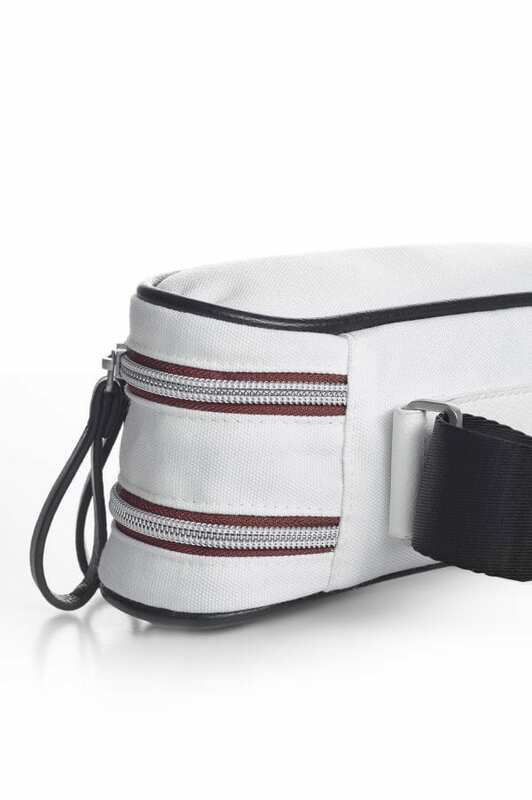 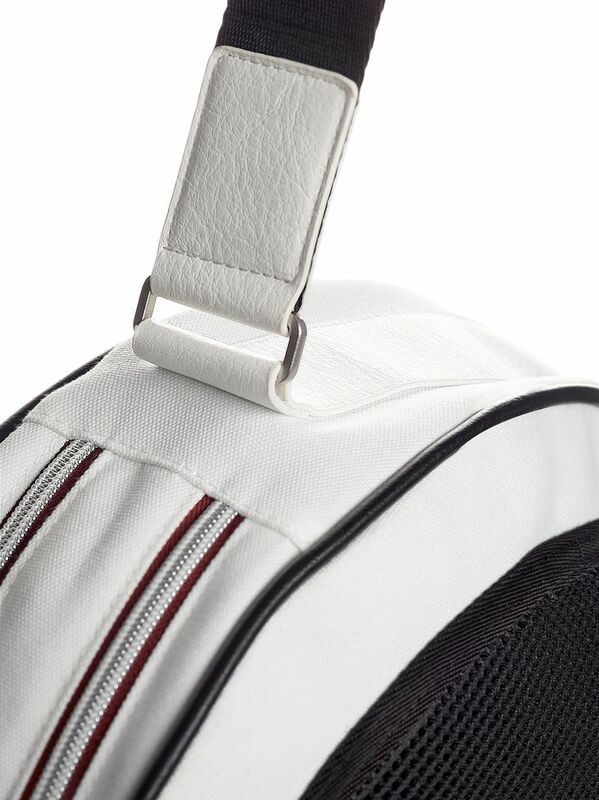 This bag also features a side pocket for easy access to your wallet, phone or other on-the-go items.